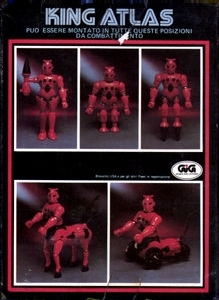 This is one Magno-powered Micronaut that commands some respect! 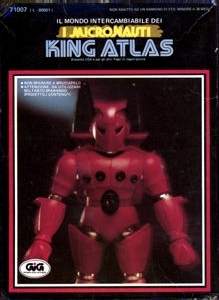 The foreboding blood red color and the inhuman head make King Atlas an unwelcome opponent! This guy out-badasses Baron Karza by a mile!